A Commercial Quality cross trainer created for the most demanding users with the most demanding setting. 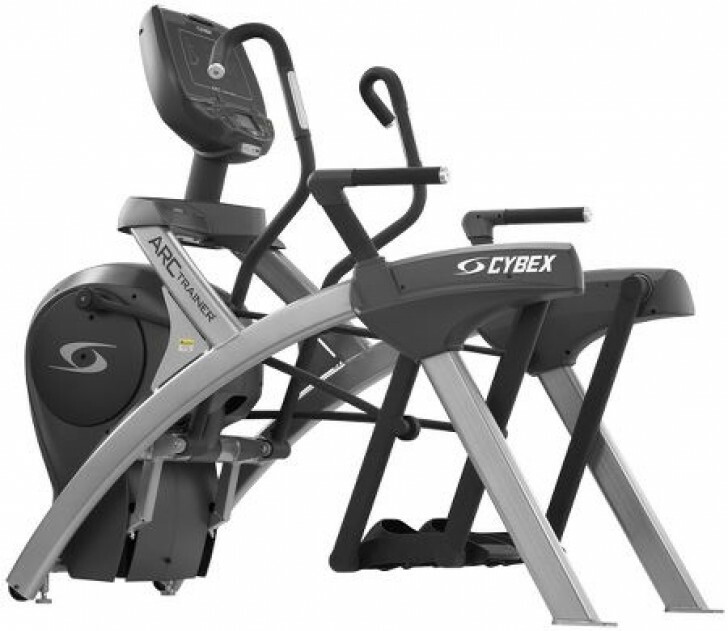 The versatility within the CYBEX 770AT also can make it the workout of preference for beginning cross training shoes which allows the fitness center owner to pay for one unit to be used by all. 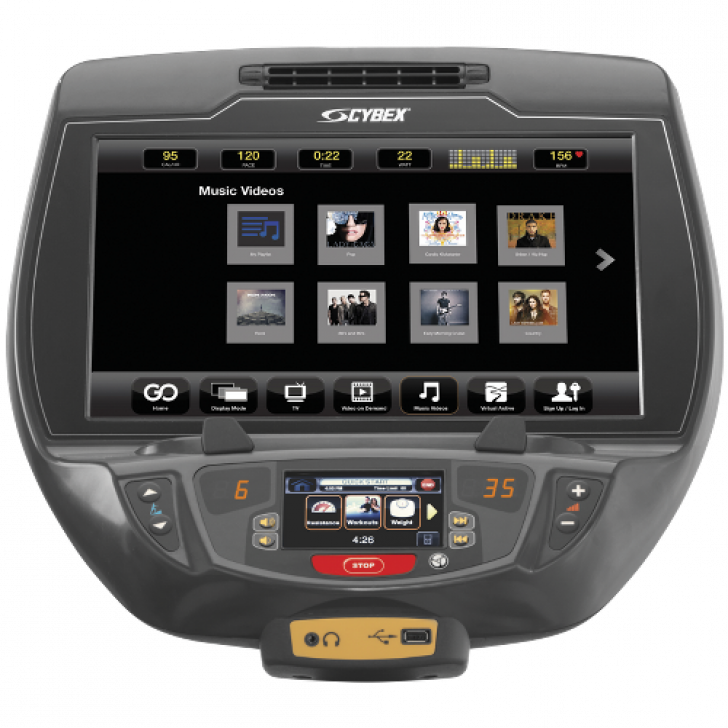 console	 A personalized entertainment and exercise-tracking platform. Intuitive, easy-to-use dual touchscreen display. Feedback	 time distance, calories, calories/hour, METs, watts, strides per minute and heart rate including multi-color indication of heart rate range. Entertainment	 Optional embedded receiver, Optional E3 View embedded personal entertainment monitor. Programs	 Quick Start, three Weight Loss, two Cardio, two Shaping, three Strength, as well as Adaptive Power, Constant Power, and Heart Rate Control.